Get a free subscription to Guitar Player magazine from FreeBizMag. 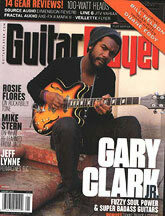 Click on the ‘free subscription to Guitar Player magazine’ link above. 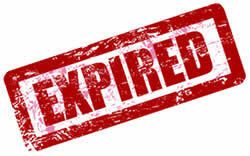 Note: You may get a message saying that your session has expired or something similar. Just click the OK buttons on the windows that come up and you will eventually get to the request page. Select what industry you work in, your job area, and the company size that you work for. I tested a few categories to see if they worked, and everything I tried did. Click on the ‘Select’ button after following step 3 above. Click on the ‘Continue’ button at the bottom. Click on the “Continue” button at the bottom. Sign in to FreeBizMag or create a new account. Fill out the request information.